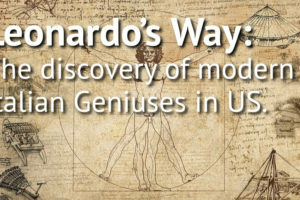 The Miami Scientific Italian Community will organize 10 events in the United States to present the Italian talents through the experience of the Italian Genius from Tuscany. 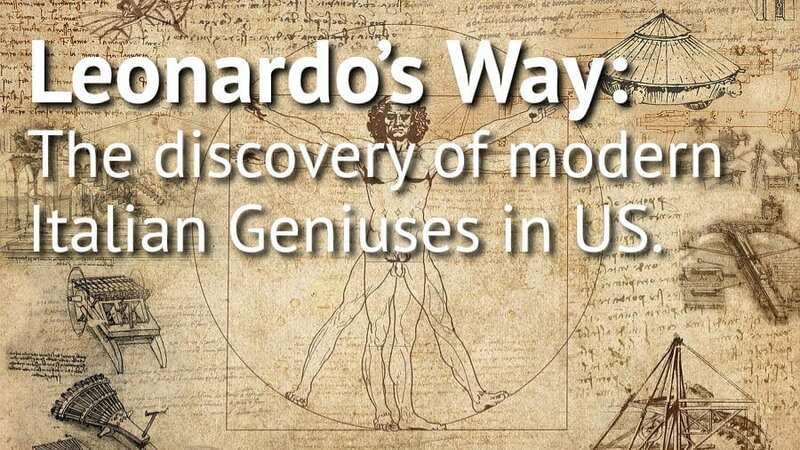 Leonardo Da Vinci, symbol of the Italian excellence in creativity and innovation: this is the key in understanding the project Leonardo’s Way: discovering modern Italian geniuses. What is it about? For the 500th death anniversary of the Tuscan talent, the Miami Scientific Italian Community will organize ten events in ten different US cities with the aim of spreading and strengthening Italy’s image of excellence in the USA. 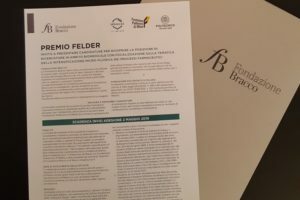 “The US appreciates and looks more and more for the style, the innovation and the sustainability of new technologies created by the Italian researchers, which is the result not only of their creativity and intuition, but also of their passion and their rigor”. In this light, Leonardo considered the first ‘mechatronic’ in the world, has left us a cultural heritage that is a valuable tool to promote the Made in Italy, “said Fabio De Furia, President of the Miami Scientific Italian Community (MSIC), by presenting the new initiative. “The will is to recover the image of one of the great creative minds of the Italian Renaissance, very influential as an artist and sculptor but also immense talented as an engineer, scientist and inventor. It can be the right key to promote among American young students the Italian scientific excellence in the USA and”, he concludes, “to bring the new generations closer and tell them about the opportunities, goals, and values ​​of a fascinating world of the scientific research, through the voice and direct experience of the protagonists”. During “open doors” events, students will be able to meet with modern Italian geniuses, confront with them and discover the most innovative technologies – patented in the modern era by Italians residing in the USA – in areas such as robotics, industrial automation, bio mechatronics, avionics, automatic mechanical systems of motor vehicles and much more.